Watch Richard McLester appear on BBC South Today! Jo Kent & BBC South Today News broadcast “live” from St Peter’s Church, Parkstone with artist, composer & musical director Richard McLester and Rector Father Michael Camp. The artistic installation, titled Lumin-Essence is a giant advent wreath (measuring 4 metres in diameter) evoking memories of the fallen during the world wars. Designed by Richard McLester specifically for Christmas 2014 (and the centenary of the First World War), presenter Jo Kent delves deeper into the story behind the artwork and community. 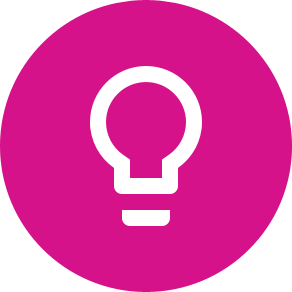 The project has been proudly sponsored by Coleman Insurance Brokers & Lumin-Essence Candle & Gifts Shop. 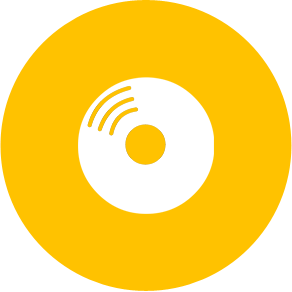 Shop online for CDs by Richard McLester. NEW! 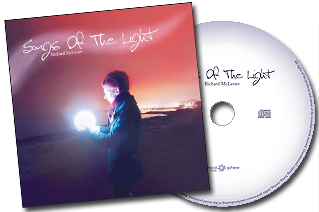 Buy Songs Of The Light... click here! 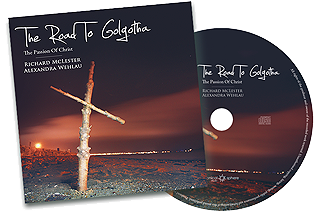 Buy The Road To Golgotha... click here!